The school has introduced peace buiding sessions in Primary that took place every working Saturday. The focus of these workshops was on peace building because we know peace building must be developed, fostered and supported. Our goal was to help in the development of young people as peace builders and to raise the visibility of non -violent conflict management. The school has established its own Recycling Unit in its premises. The school has been able to establish a process of reprocessing waste paper for reuse. The papers are collected from the waste locations in school and then sent to paper recycling unit. At an average of 50 A-3 size sheets are produced daily. The recycling unit has been able to produce invitation cards, letter heads, writing pads, envelops for in-house use and this year onwards report cards for class IX and XI will be given on the recycled paper made by the unit. 2. Kerala Relief Fund- the proceeds were given to Kerala House and Goonj to be sent to the site. The class are taken up by well trained teachers from Ministry of Human resource. 25 girls from the neighborhood community are enrolled for the same. As we make our students aware and sensitive to world issues we educate them towards their societal responsibility to their immediate community and encourage them to think beyond the narrow confines of I and reach out to connect compassionately with all. 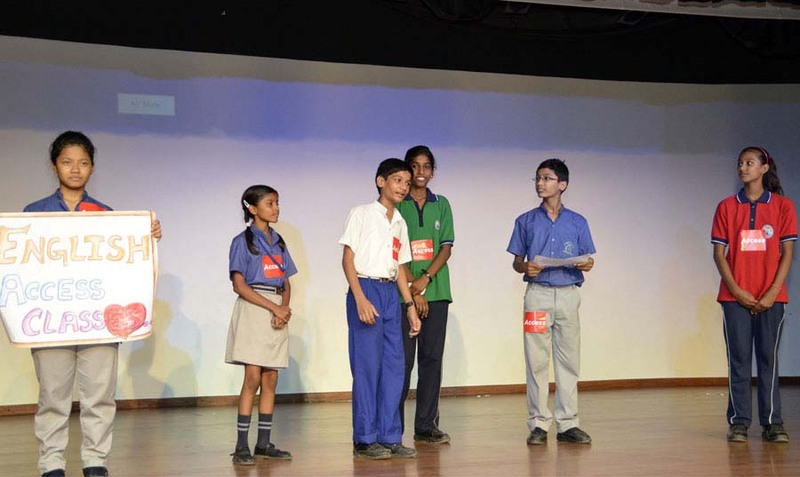 Ankuran- The Street to School Project. 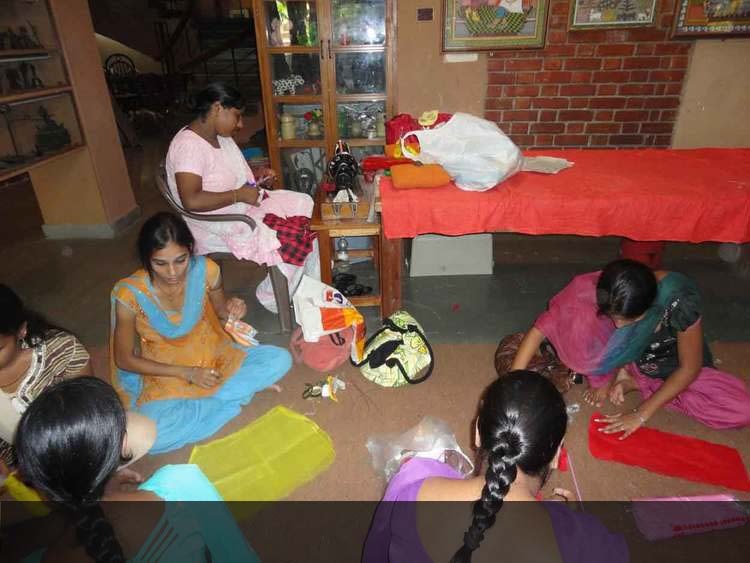 Centre for Vocational Training and Empowerment of Young Girls and Women. Ankuran Students at The Railway Museum. ANKURAN our outreach program for children of the community is in its fourth year of a joint project with the NGO Save The Children, Delhi Chapter. 107 children belonging to migrant families living in the slum of Zumroodpur and around Kalkaji temple have been enrolled at the centre. 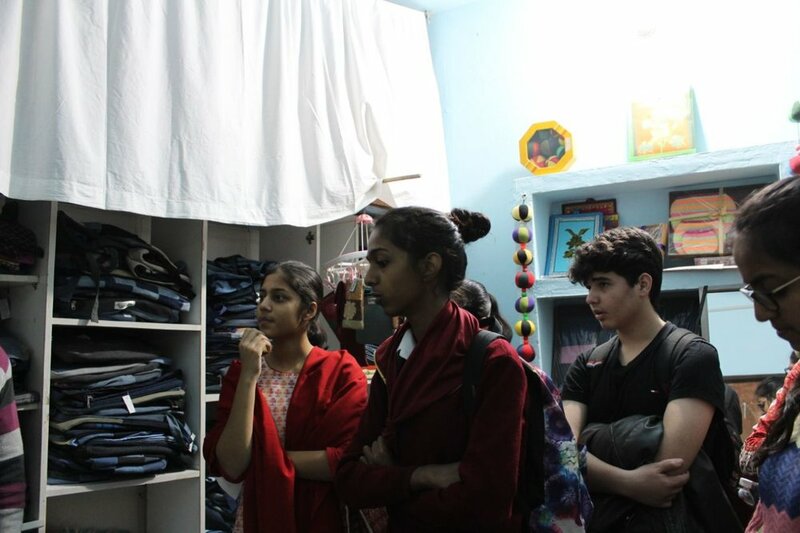 Students at Bluebells and the project staff have worked robustly with the Resident Welfare Association, Market Associations and Police to make the neighborhood a Child labour Free Zone. In three complete years, this partnership has resulted in mainstreaming 300 students in private and government schools. The ACCESS ENGLISH LEARNING PROGRAMME is a new initiative in association with American Centre. The afterschool program enrolls students from the economically weaker section with minimal knowledge of English and helps them develop language skills in English. 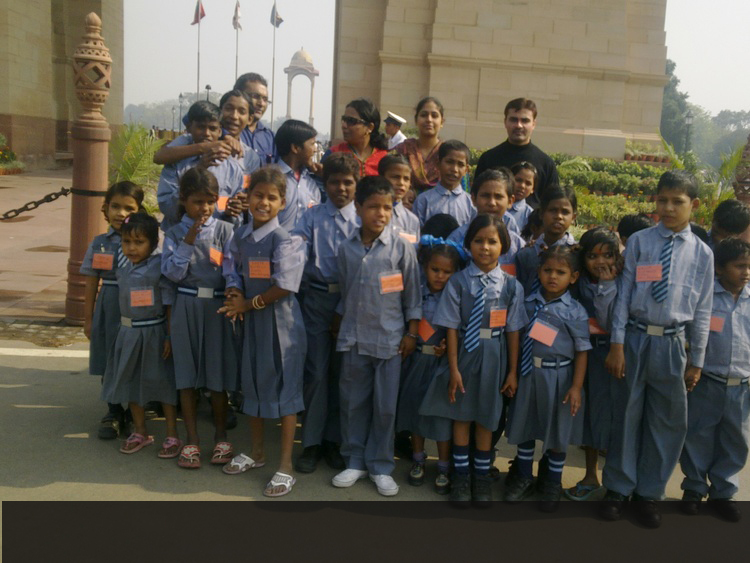 24 children from our neighbourhood community have been accepted in this program. Young boys and girls from the neighbourhood learn communication skills in English in the sessions that are conducted after school. The School Entrepreneurship Programme is an intiative of the Commerce Faculty. This project is in collaboration with the organization Teach A Man To Fish. 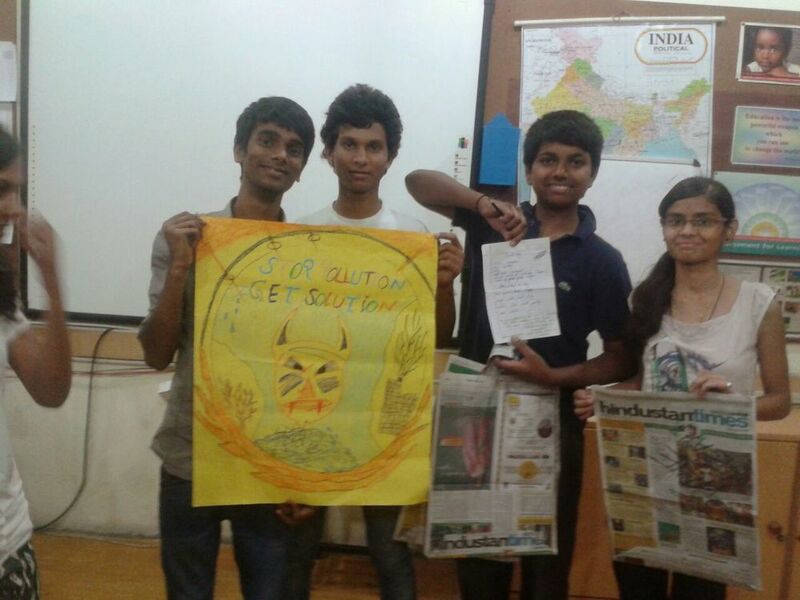 A group of commerce students have been specially trained to undertake the production of paper, marketing and sale of the recycled paper made at school. Profits from the sale are contributed to Ankuran. After a year long work, our school has been acclaimed for its Outstanding Performance by the British Council for the conception and implementation of a Social Entrepreneur Business Plan. Students continue to take their Entrepreneurship Initiative forward and market products made from recycled paper at school. Profits from the sale are contributed to Ankuran. 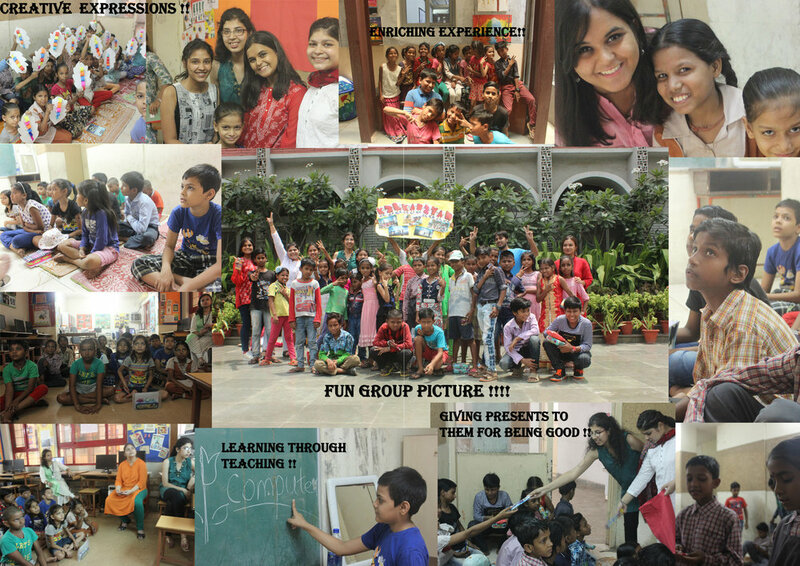 The school students continue to make the most of their Summer Vacations by volunteering their service to various NGOs including Saalam Balak Trust, Goonj, Deepalaya, Prayas, Udyan Care, Old Age Homes, Naaz Foundation, Friendicoes and many other NGOs. 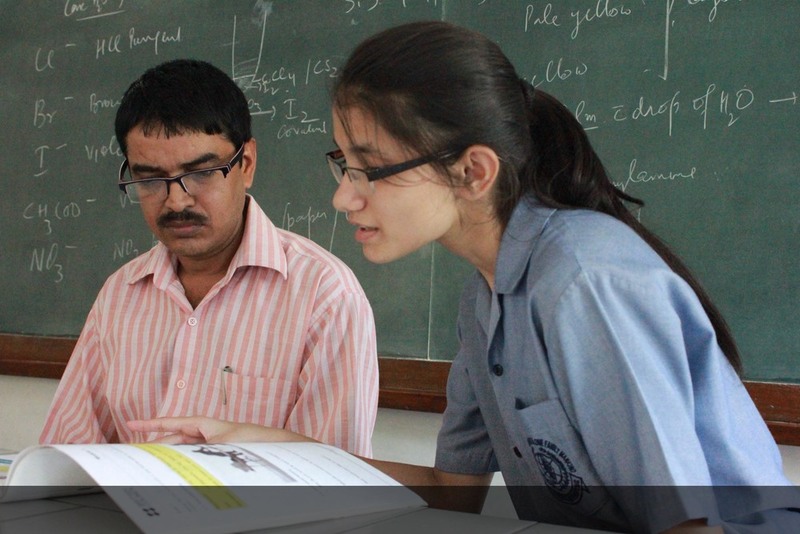 Our Learning Centre – SYNERGY offers guidance and support to students with special needs. 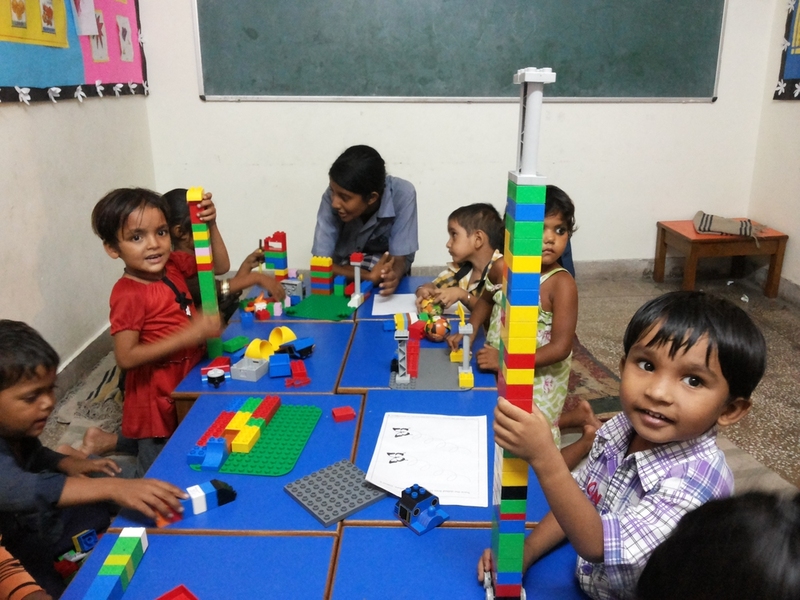 A team comprising of a social worker, psychologist and counselor work towards full inclusion by providing developmentally appropriate programmes via Individual Education Plan. The Each One Teach One Program is an After School Remedial Education Program that aims to bring about a greater degree of social and academic competence in children of low-income families and weak students from MCD schools. Our students made 110 learners literate this year. This programme runs in partnership with Times of India to enhance the Spoken English competency and confidence of the school support staff. Five Student Volunteers of Class XI have already delivered the curriculum to the target learners (school non-teaching staff) in the school premises. Prior to delivering the same, these student volunteers had undergone a mandatory 7-day training module which was conducted by British Council trained trainers. 2008 - 2009 : UNICEF Trophy for taking good initiative in Literacy programmes.